Wedding Flowers Inspiration to help you make your wedding day unforgettable. Your wedding day is a truly special day with the memories treasured forever. My key focus is making your wedding day truly memorable. I am passionate about providing a friendly, reliable and personalized service. All my wedding flower designs are custom made and I use only the best quality blooms, sourced from specialized New Zealand flower growers. 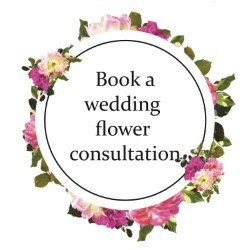 My main focus is helping you choose the perfect wedding flowers that will transform your wedding into a truly memorable occasion. 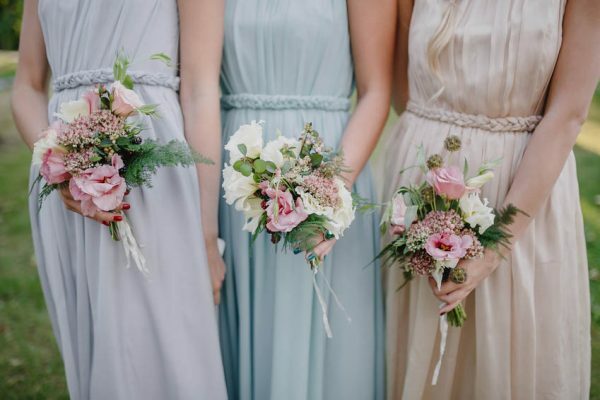 Please feel free to browse my Wedding Flowers Guides for helpful advice,inspiration and ideas for all your wedding florals. Here’s what some of my past brides have to say about their experiences with my wedding flower service. My portfolio of wedding flowers designs will allow you to select the best wedding flowers to suit your wedding style, theme and budget. Depending on the flower types, quantity, and sizes of your floral arrangements the below prices may vary. Each price is based on seasonal flowers and is subject to seasonal variations. Tell me about your wedding vision and ideas by filling out the wedding quote form or book a free one hour complimentary wedding consultation .